Are you in the mood to lose yourself or find yourself? 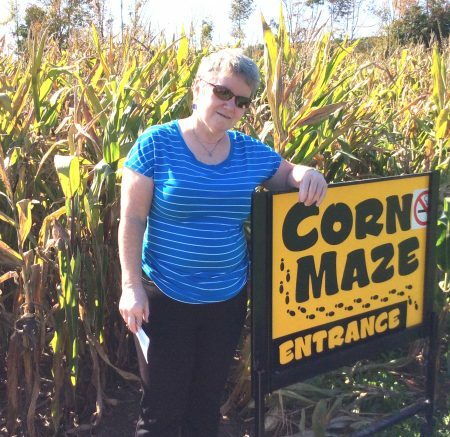 Answering that simple question will determine whether you should be seeking out one of the corn mazes that are popular at this time of year, or planning a trip to the nearest labyrinth. In the 13 years since the first corn maze was constructed in Pennsylvania, corn mazes have been popping up (sorry, couldn’t resist) in cornfields throughout both the United States and Canada. Their popularity isn’t surprising. 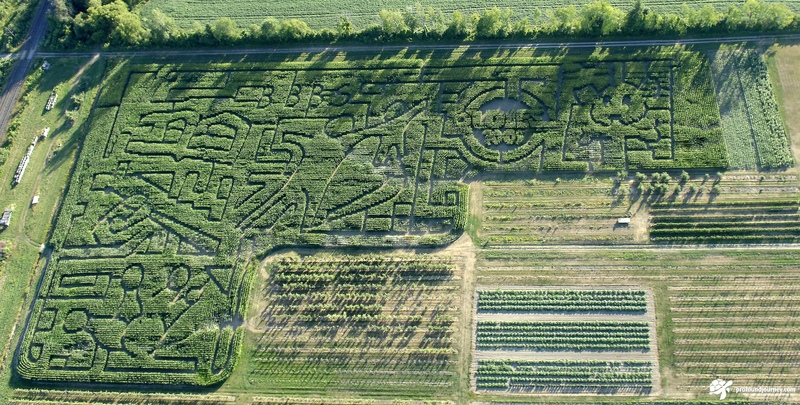 Unlike the first corn maze, which was plotted with chalk and string, today’s mazes are created using GPS systems. This allows for the intricate designs that appeal to our love of challenge, like Game of Thrones in Zephyr, Ontario and 50 Years of Star Trek in Spring Grove, Illinois. If I recommend a self-care tip to you, I will have road-tested it myself first. 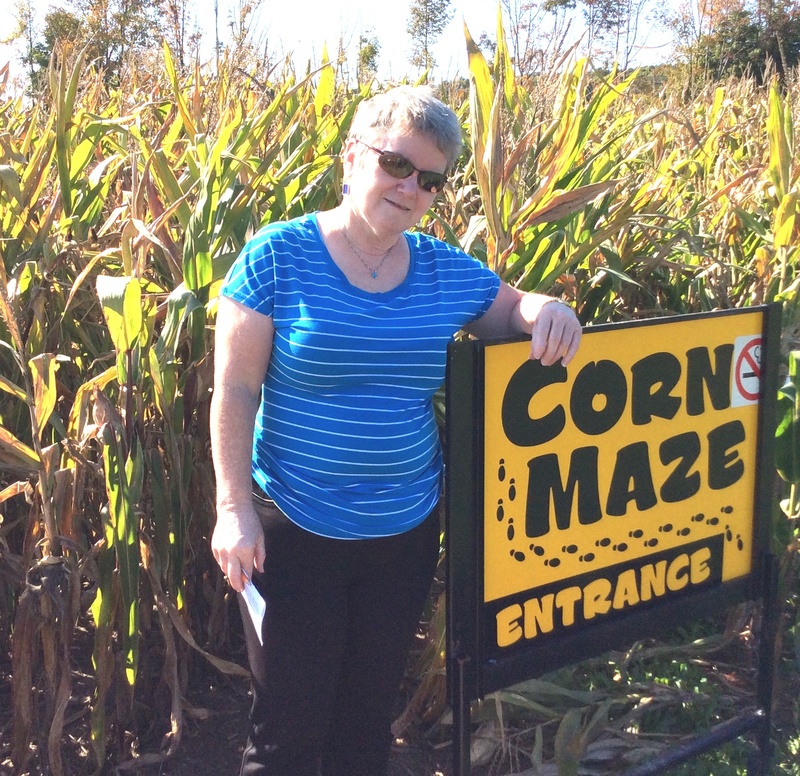 So on a gorgeous fall afternoon, I was at Cricklewood Farm ready to tackle their six acre maze, created this year to represent and benefit the work of the Big Brothers Big Sisters mentoring program. What a wonderful experience! My last time in a cornfield was in an uncut field as a child. I’ll never forget the cornstalks surrounding and towering over me as I battled back both corn and anxiety. But in the maze, the path through the cornstalks was wide and easy to walk. A light breeze rustled the stalks, birds chirped, the sun shone on my back, and that delicious fall smell of apples and old leaves was in the air. Of course, if it weren’t for the 33 loops and 22 dead ends, walking the corn maze would have simply been a pleasurable but ultimately tedious two-mile hike. 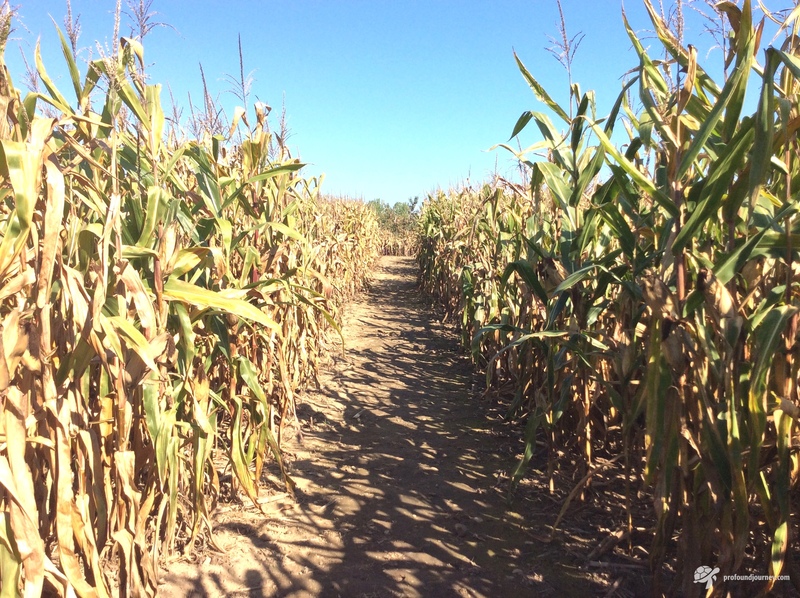 It is the combination of exercise for brain as well as body that makes a corn maze such a great activity for self-care. Being lost amidst the corn stalks sure does clear one’s mind of other worries! Mazes are complex. 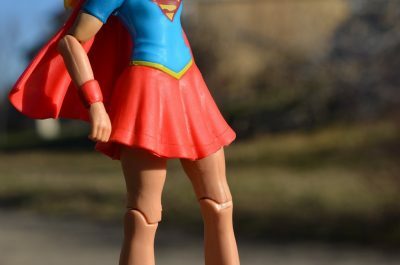 Relying solely on your analytical skills probably won’t get you to an exit. So to help you out, maze designers have you complete a series of puzzles while in the maze. 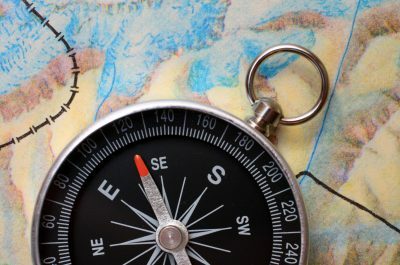 The answers or the locations of the answers give you clues to the correct path. At Cricklewood Farm, the puzzles included true/false questions, a crossword puzzle, a cryptogram, and “Kids say the darnedest things” sentence completions. All puzzles are cleverly designed to teach about the mentorship in Big Brothers, Big Sisters. Answers to the puzzle questions are posted on signboards throughout the maze. Spotting one of these signboards gives the most delicious feeling of relief; the reassurance that I must be heading in approximately the right direction. Totally Lost! Who You Gonna Call? The maze I travelled had clearly marked escape routes. 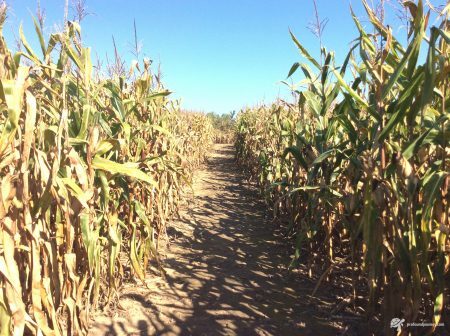 Some mazes are patrolled by Corn Cops—staff who will redirect you if you’re lost. But, despite all of the precautions, every so often there might be an unfortunate family terrified that they might be spending the night in a cornfield. 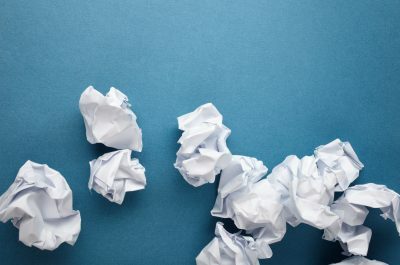 While some people use the words ‘maze’ and ‘labyrinth’ interchangeably, there are important differences between them. A puzzle to be solved; requires an active mind Assume that you are where you need to be on the path; goal is a receptive, passive mind to better allow insights and intuitions to emerge. 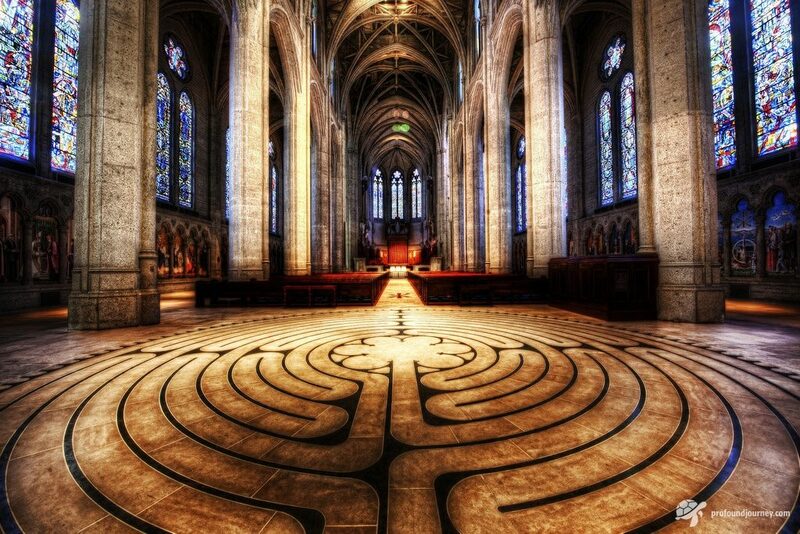 I did walk a labyrinth once, many years ago at a day spa. The labyrinth was a spiral made of small stones, located perhaps thirty feet from the outdoor hot tub. Walking slowly, I directed my gaze to the ground, and tried to look contemplative. I felt foolish. I know that I would have an entirely different experience if I were to enter a labyrinth at this stage in my life when I am more open to accepting the possibility that a labyrinth can be a pilgrimage and a source of healing. To find a labyrinth near you, check out the Labyrinth Society’s comprehensive World-Wide Labyrinth Locator. 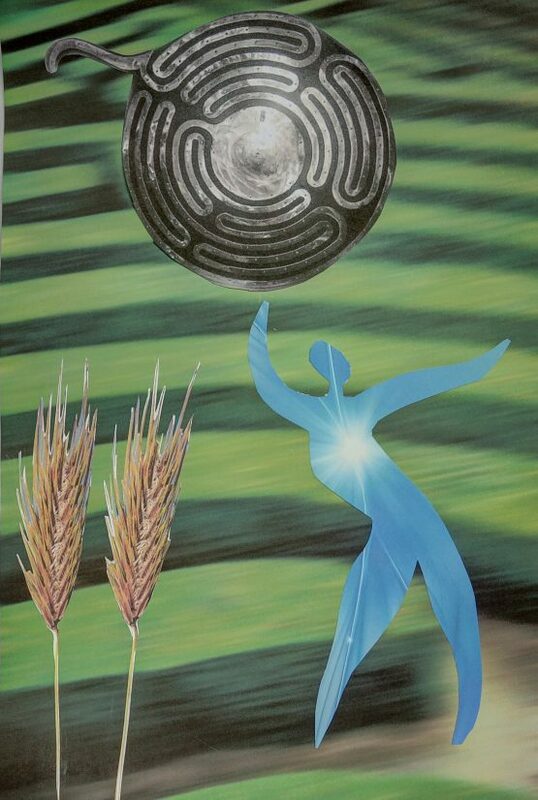 Have you ever walked a corn maze or a labyrinth? What was the experience like for you? Please share in the comments below.